A new sports betting bill in Washington State that seeks to legalize sports betting and fund horse-racing activities was filed Monday. The bill, HB 1992, would legalize sports betting at horse racetracks, OTBs and tribal casinos. The lion’s share of proceeds from sports betting would be funneled to horse-racing interests, including helping to fund race purses. 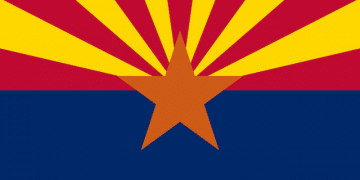 It is the second sports betting bill filed in the state in less than a week. The first bill, HB 1975, which is set for a hearing Thursday before the House Committee on Commerce and Gaming, would legalize sports betting only at tribal casinos. HB 1992, which names the Washington State Gambling Commission as the regulator, goes out of its way to state that sports betting does not include fishing derbies, which are big entertainment in the state. According to the Washington State Department of Fish and Wildlife, more than a dozen fishing derbies are scheduled for February alone. Horse racing is big business in Washington, and the Washington Horse Racing Commission is carefully watching legislation. According to the group’s website, it will hold a special meeting on Wednesday to discuss pending legislation. Should HB 1992 become law, millions of dollars a year could potentially be funneled to horse-racing interests. The bill calls for 2.5 percent of gross receipts to be paid to each of the following: the state horse racing commission, the Washington breeder awards account, the Class C purse fund, the Washington State Gambling Association, and a newly created problem gambling fund. The balance of revenue would be divided between the Class 1 Racing Association and the Class C Purse Fund. It also appears that tribal casinos would not be subject to the same breakdown. From the bill: (2) Retention percentages in subsection (1) of this section do not apply to tribal casinos. 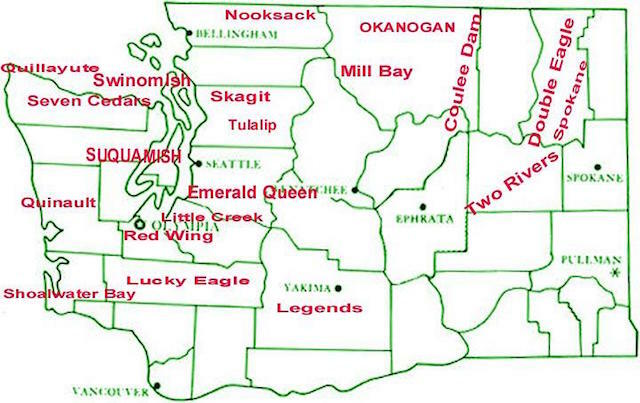 Washington has more the 30 tribal casinos throughout the state. Likewise, certain horse-racing facilities could import simulcasts. The bill does not address a tax rate or whether or not not mobile sports betting would be permitted off premises or on. 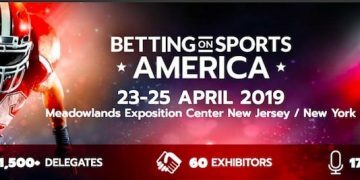 In contrast, HB 1975 does address mobile sports betting, but limits it to the “customer placing the wager is physically present on the premises of the gaming facility of the Indian tribe or tribal entity,” breaking with policy in states to recently legalize including New Jersey, Pennsylvania and West Virginia. This bill also permits sports betting on collegiate and professional sports and does not address a tax rate.